As a music teacher, acoustic ecologist and sound artist Cavan has specialist skills working with sound and music within a broad range of contexts. He has a Masters of Design in Sound for the Moving Image from the Glasgow School of Art's Digital Design Studio and studied his undergraduate Bachelor of Music degree at the Royal Conservatoire of Scotland. As an active session musician and performer Cavan currently plays with the Cairn String Quartet and has a wealth of orchestral experience including playing with The National Youth Orchestra of Scotland and performance experience with both the Royal Scottish National Orchestra and Scottish Opera. 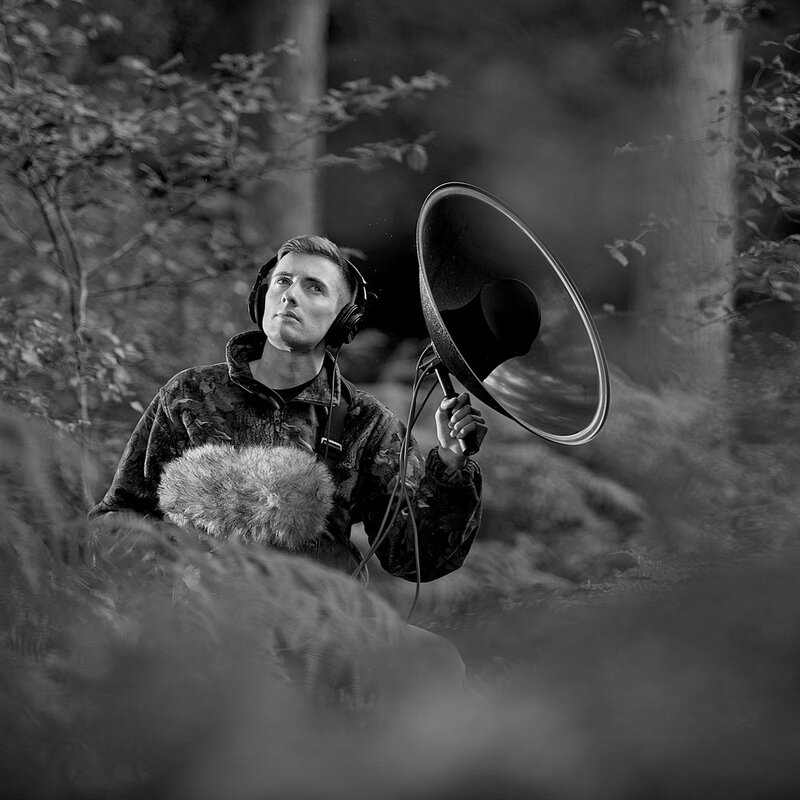 Cavan works with immersive ambisonic surround sound technologies to record, archive and exhibit natural soundscapes from across Scotland that are being lost to the ever increasing effects of man-made noise pollution. This acoustic ecological research is funded by The Glasgow School of Art's John Mather Rising Star and Austin Merrills Postgraduate Scholarships. With a passion for studying and understanding the environmental impact that human intervention is having on natural soundscapes Cavan hopes that his work will raise awareness of the importance of appreciating and protecting places of 'natural silence' in Scotland.